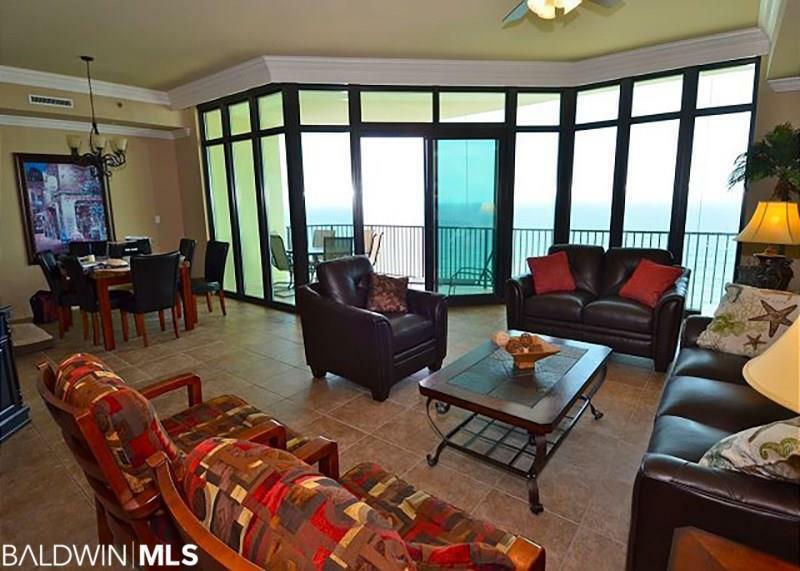 Owning this condo ensures you will have the most luxurious, relaxing vacations ever. Beach living at its best--casually elegant yet comfortable... 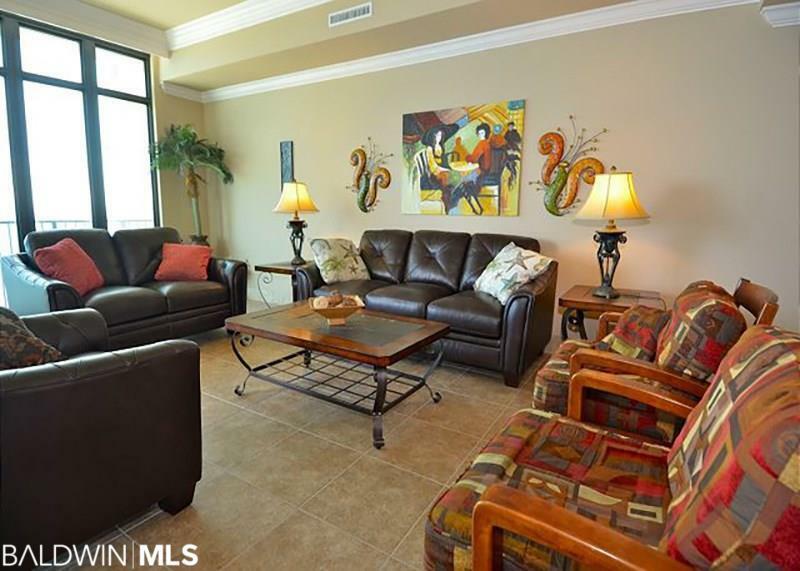 This is one of the best condos in Phoenix West. 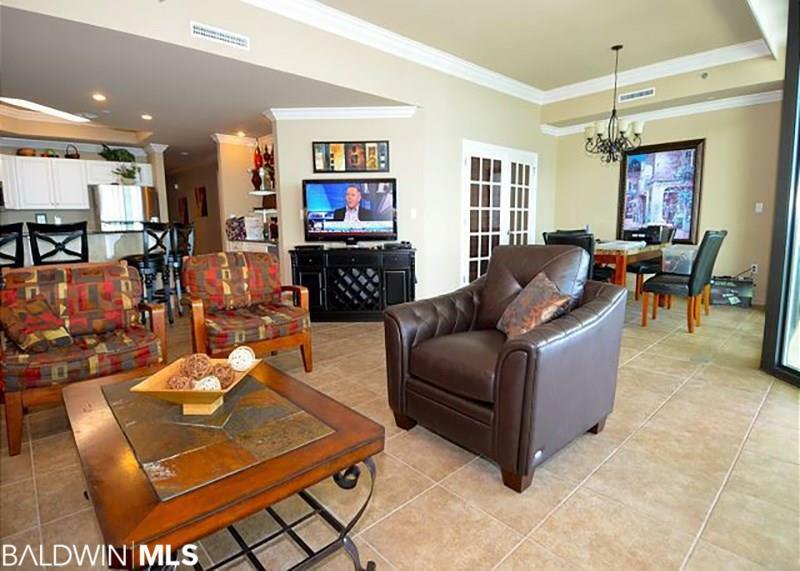 Don't miss the pictures of this professionally decorated condo in one of the newest buildings in Orange Beach. 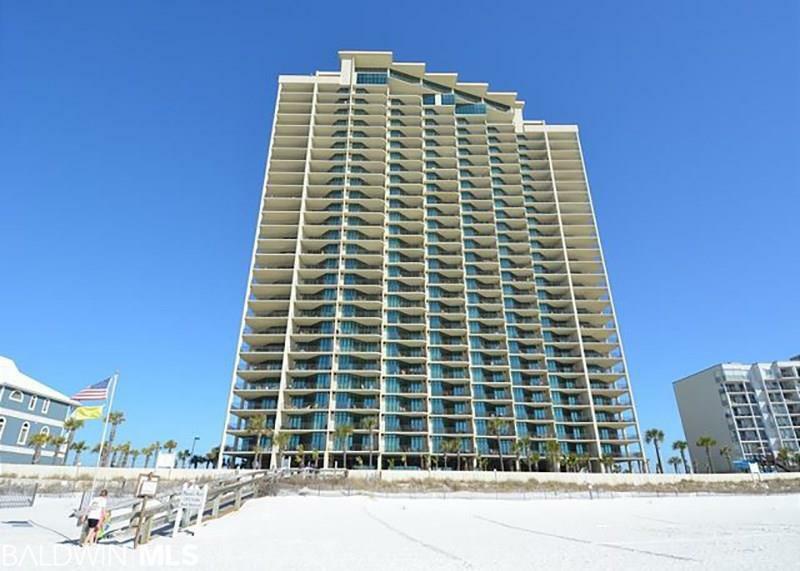 Enjoy the gulf front lazy river, indoor and outdoor pools, kiddie pool, fitness room, hot tubs, and saunas. Solid, steel reinforced, poured in place concrete exterior and partition walls.